I use a basic classroom science text as the base of all my unit studies. This year I am using an OLD 2002/2005 Glencoe Science book called The Water Planet ISBN 0-07-861755-3. Its pre-common core and is used for grades 6th and up. I found it for $4 at Abebooks.com but there are free online copies available. (search google Air Around You pdf). This isn't a dry textbook and chapter review unit study. I have provided links to interactive note booking, you tube videos, computer animations, simulations and computer interactive. In addition I have provided art lessons that we used during various parts of our science study. I meet the challenge of teaching concepts to a variety of learning styles and ages using plenty of interactive resources.  Recognize the importance of water.  Observe how much of Earth’s water salt water is. 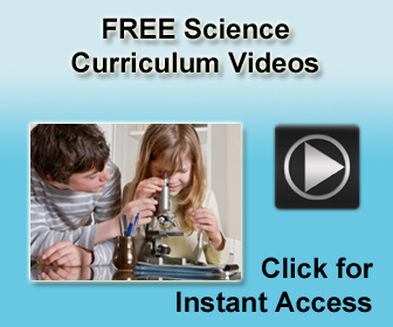  Explain how water moves throughout Earth and its atmosphere.  Model how water moves through the environment from ocean to land. Write: name 3 ways that we use water that you can see. List 3 hidden uses of water. What do wells, springs, and geysers have in common? You'll find out as Tim and Moby discover groundwater in this animatedBrainPOP movie. WRITE: *Print out a map of the world. Draw at least six rivers onto your map. Draw at least one in the country where you live. You must also draw at least one on six different continents.